Aurora grew from the ashes of A II Z, who had released some decent tunes and one underwhelming live album before calling it a day. 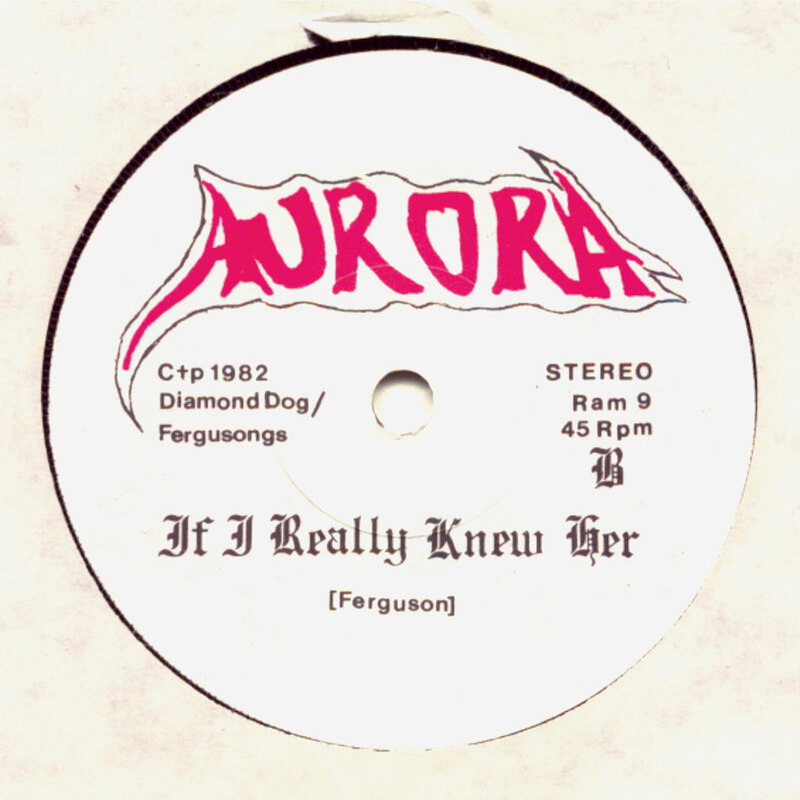 This single, never issued with a picture sleeve, was the only offering from Aurora, and that’s a shame because it’s a sterling effort. The single features a very loud, almost crackly, production that helps give the songs some extra oomph, which is something a lot of NWOBHM singles could have used an extra dose of. Both songs hit the sweet spot balancing fun, catchy hooks with a vibe heavy enough to appeal to all the ‘bangers out there. ‘I’ll Be Your Fantasy’ is the more radio-friendly song; it’s a good tune but also rather straightforward. First prize goes to ‘If I Really Knew Her’, which lets the band rev things up a bit more and really allows the guitar work to show off a bit. Reportedly pressed up mainly as a promo item to help shop the band around during their very brief existence, this used to be considered a top NWOBHM rarity, but enough copies have surfaced over the years to keep this at a more reasonable price these days. A worthy inclusion in any NWOBHM collection; anytime you get two strong songs on a single from an obscure metal band you’re having a good day. Absoluter Klassiker des Genres und eine Pflichtuebung. Beide Songs sind Heavy ohne Ende und ist die Single mal aufgelegt will man sie nur wiederwillig ab dem Player nehmen. Oefters auf Listen zu sehen aber meist schon dreistellig. Original nie mit Cover erschienen aber als Brasilien Bootleg mit Sleeve erhaeltlich.